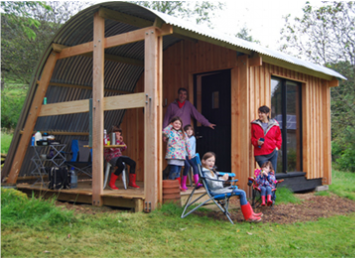 We say MorphPODs work well for lots of uses, but you'll want to know exactly how they do. So here are some details of what can fit in and how. If you have a specific idea in mind, or want to know how your stuff would fit, get in touch and we'll help you. Call on 01547 530366 or click here to email.